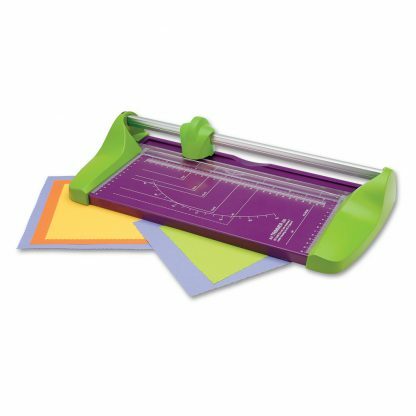 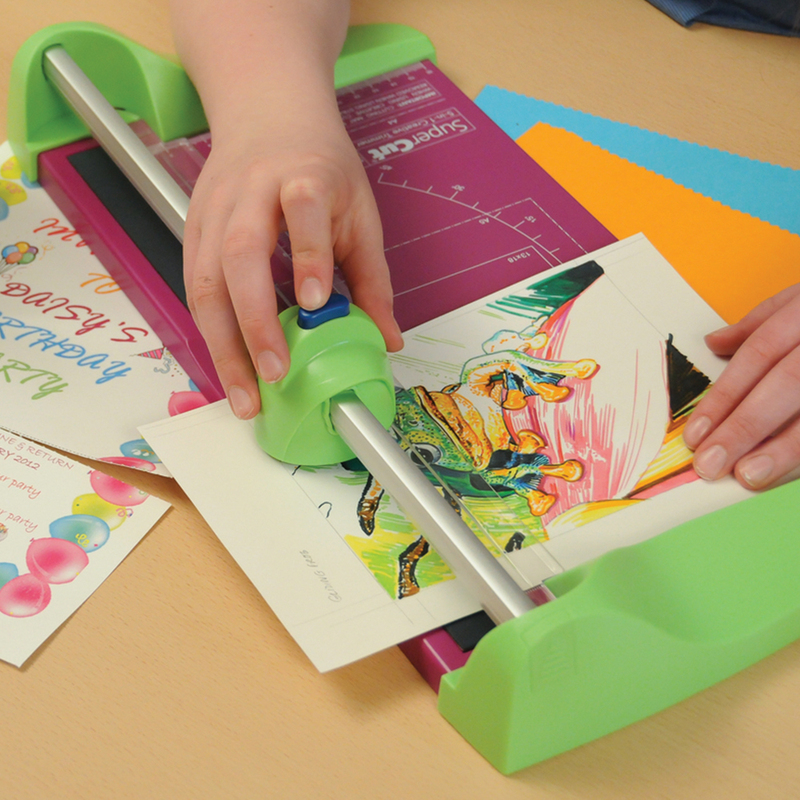 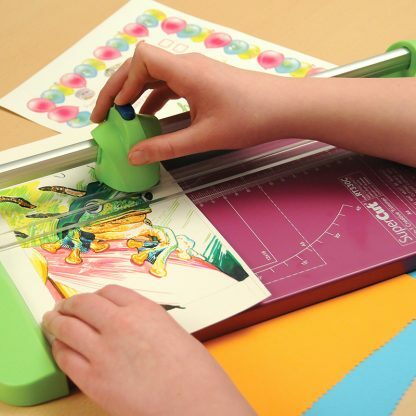 This colourful 5-in-1 Creative Cutter is great for all kinds of classroom arts and crafts activities. 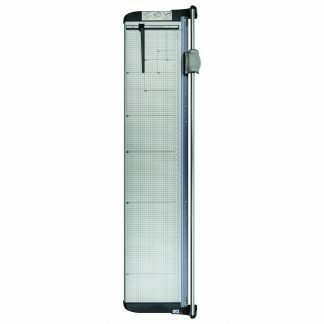 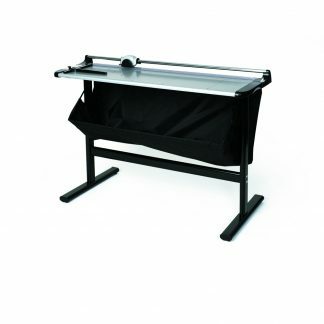 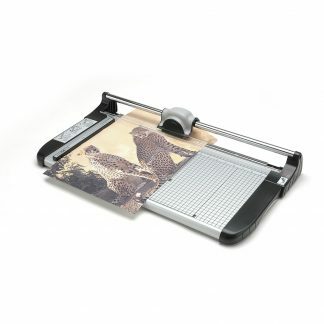 With a selection of straight, perforated, wavy, deckle and crease cutting heads, you and your class are free to trim, create and display work proudly. Each Creative Cutter is A4 in size (330mm) and features a strong, metal base that’s pre-printed with useful size guides. 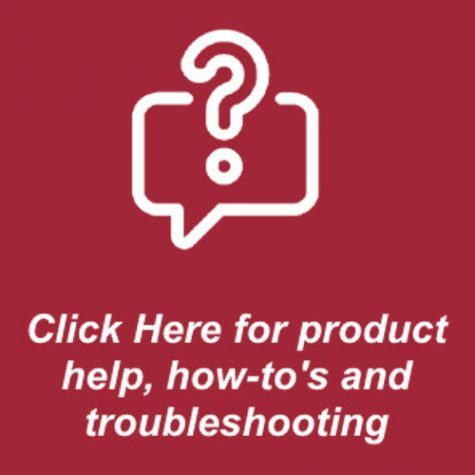 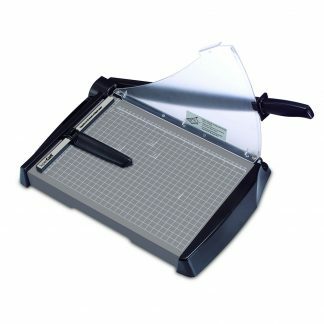 You can cut up to 8 sheets of 80gsm with the straight head, or up to 2 with the creative cutters.Even Supercut cutting heads can get worn with use, so spare cutting heads are available.